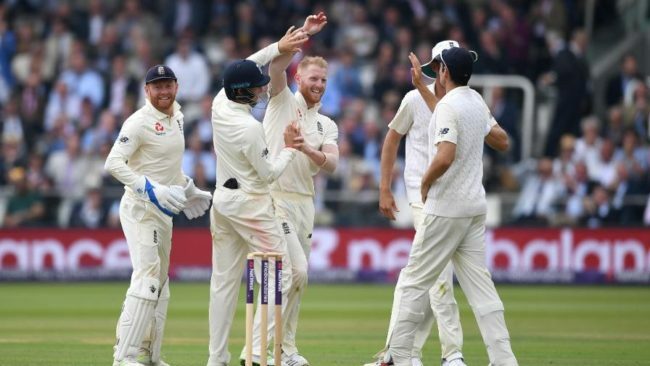 100-ball cricket: The England & Wales Cricket Board have confirmed that their new competition in 2020 will be 100 balls a side. The format will be made up of ten 10-ball overs, which can be bowled by one or two bowlers, in clutches of either five or 10 consecutive balls. Trialled at Trent Bridge in September, it has been introduced as part of a new ECB five-year strategy for the game. “The strategy we have created will give the whole game clear priorities,” said ECB chief executive Tom Harrison. “The game has made huge progress this year, through collaboration, constructive debate and a volume of detailed discussion. The full strategy for 2020-24 will be unveiled in January 2019, and is expected to include a revamp of cricket at Minor Counties level. The 100-ball format was proposed in April as a way to attract new audiences to the game, largely by ensuring it gets shown on terrestrial television – and is viewed by a wider, potentially new audience. It has already been taken up at club level in the Midlands, where Warwickshire sides will take part in a competition as early as 2019. The ECB Board have also agreed a new structure for the county competitions, which will see the County Championship feature a 10-team Division One from 2020. Overseas players will also not be allowed to play in the One-Day Cup, which will run alongside the new competition. Professional Cricketers’ Association chief executive David Leatherdale says negotiations are still ongoing regarding the ECB’s five-year strategy. He said: “We contacted all players earlier this week to provide an update on the County Partnership Agreement and other areas of negotiation regarding the players’ rights. “From the start of negotiations, we outlined four non-negotiable principles in the domestic discussions with the ECB: the salary collar must rise, the salary cap must rise, the minimum wage must rise and every professional player, men and women, must benefit.